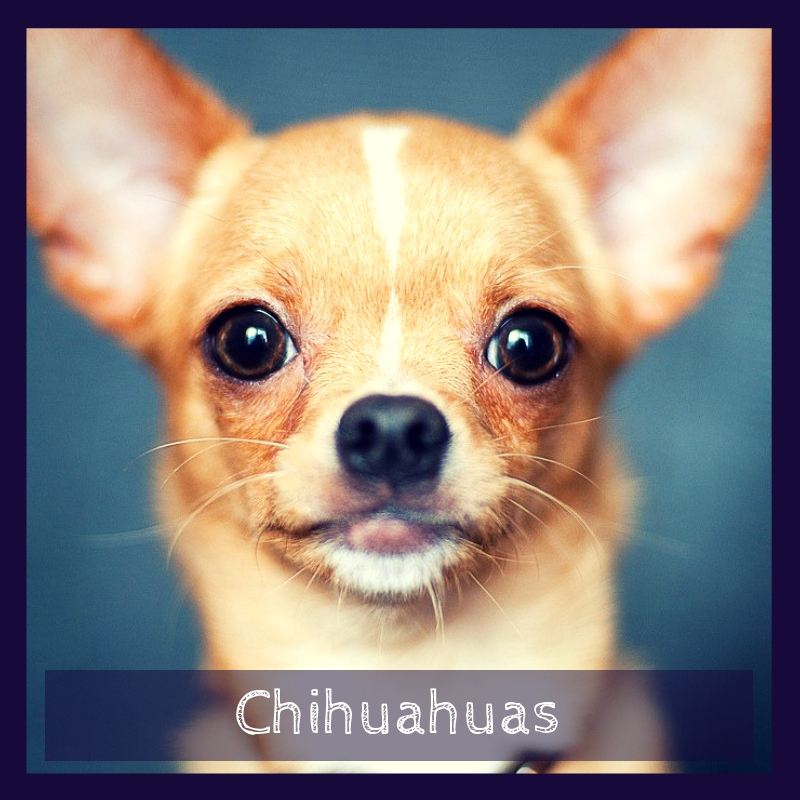 Chihuahuas are very popular among the rich and famous. And, as one of the smallest of the toy breeds, it’s not that hard to see why. Charming, sassy, bubbly, and full of character, these amazing little pups can wheel just about anyone into loving them. Weighing no more than 6 pounds, this small size dog breed is a balanced dog with a rounded apple head and full luminous eyes and erect ears that complement each other perfectly. And, although they can be a little spoiled and feisty, they are mostly obedient and like to impress their human companions whatever chance they get. The Chihuahua’s nutritional needs are pretty simple as they often do well on a high-quality dog food regardless of whether it is home-prepared or commercially manufactured. However, experts recommend that you feed them according to their appropriate age to ensure that they get the nutrients they need. 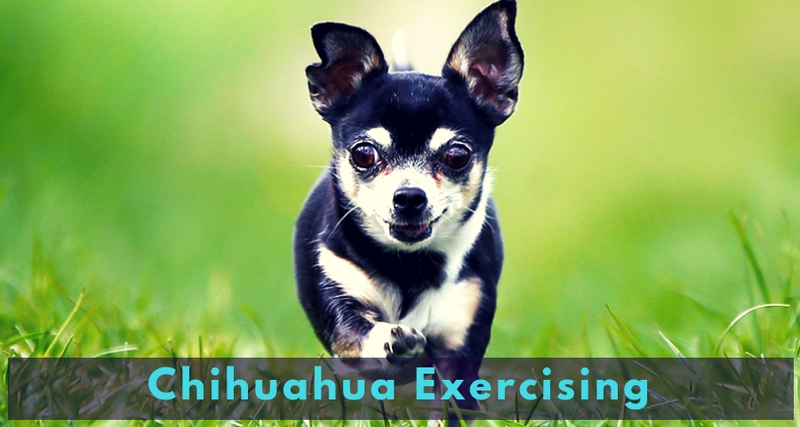 Some Chihuahuas are also prone to becoming overweight so you should be especially keen to ensure that you don’t feed them too much. Watch the calorie consumption and check in regularly with the vet if you have any concerns about its weight. Giving them occasional treats is also crucial especially if you want to get them to do something. However, too many treats and table scraps for this small size dog breed can cause obesity. If you don’t want your pooch to become obese, keep the table scraps and treats to a minimum. Moreover, if you have to give them human food ensure that they are safe for dogs. The grooming needs of a Chihuahua vary greatly depending on the coat variety. 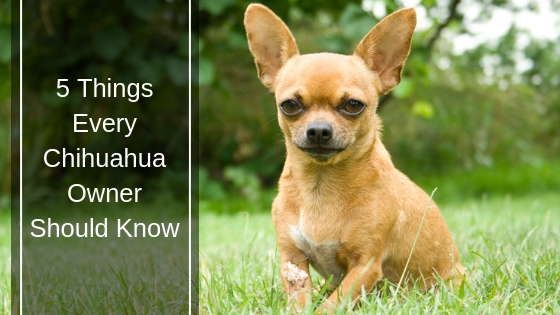 The smooth coat Chihuahua will only need regular baths and occasional brushing. However, the long-haired Chihuahua needs to have their coat brushed every week to avoid tangles. You also need to ensure that their nails are short and neat and brush their teeth regularly. Moreover, as part of their grooming, it is essential to check their ears regularly to ensure that there’s no build up of wax and avoid ear infections. These small dogs are generally a very active breed and like to play and runaround any chance they get. The best part is they can get enough exercise, even in a small space. Because it is one of the smaller toy breeds, taking short slow walks is also great to help keep your pooch in good condition. However, you should avoid overexerting your pup as much as possible. If you realize that they are panting, it’s time to pick them up and carry them home. Chihuahuas are generally very well mannered little pups. However, just like other dogs, they also need to be trained on obedience and socialization. Luckily, they are very alert and highly intelligent dogs eager to please their owners so they’ll only be too happy to do what they are instructed. However, they can be a bit feisty so you need to ensure that your training strikes a balance between firm and gentle. Great Dog For Emotional Support? Yes. Chihuahuas make great emotional support dogs. They are tiny, adorable, full of character, and can be carried around easily so you can take them with you when you leave home. Plus, they are also sassy and charming which makes them easy to love and be around. There’s never a dull day with these little fur balls trotting around and following you everywhere you go. You can get your Pug certified as an ESA dog quickly by visiting this URL on TherapyPet.org. These small dogs are generally very healthy dogs. However, like other dogs, they are also prone to getting genetic issues such as eye disease, potential heart problems and patellar luxation. However, if you want to buy a healthy pup, you should choose one from a reputable breeder that is known for keeping healthy breeds. Whether you are a dog person or not, you will love this bundle of character and personality. Although only 6 pounds, these little pups make a world of difference in your household. They are bubbly, charming, sassy, and offer just the right amount of adorable to wheel you into a sweet trance. They also possess exceptional loyalty and charm which makes them great emotional support dogs. As for maintenance, Chihuahuas are generally a low-maintenance breed. All you need to do is brush their coat, bath them regularly, and exercise them to ensure that they remain in good condition.